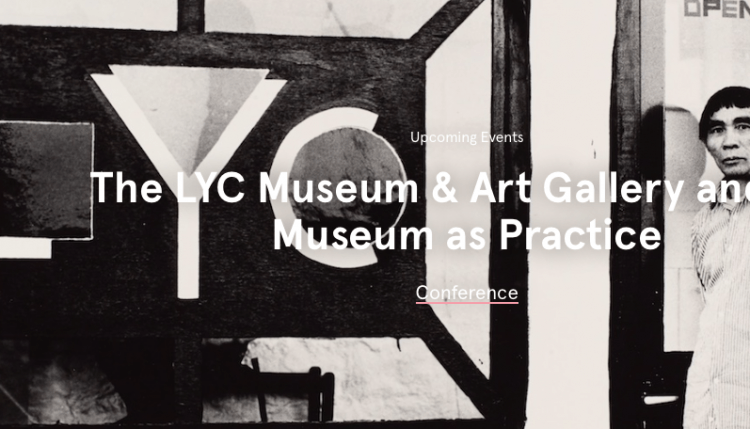 In March, Diana Yeh was invited to speak at the international LYC Museum & Art Gallery and the Museum as Practice symposium held at Manchester Art Gallery alongside a range of art historians, curators and museum directors. The symposium accompanied the exhibition Speech Acts: Reflection-Imagination-Repetition, curated by Hammad Nasar, with Kate Jesson, and reflected a burgeoning of research on the artist Li Yuan-chia since Diana began work on him almost twenty years ago. Her paper was entitled ‘Translocality and Difference in Rural Conviviality: The ‘Warmthly House’ of the LYC Museum and Art Gallery’. For more info, click here.